Pastor Van Kirk was part of a parent group that started FLCS in 1990, and served as chairman of the school board until 2003. That year he left the IT dept. at Goulds Pumps to become the school’s Principal. He’s also a Pastor of Calvary Chapel Seneca Falls. Mrs. Burns began at FLCS in 1996 teaching Kindergarten and first and second grades, then moved to secondary education. She has taught classes in every subject area, but her specialty is mathematics. Since 2011 she has served as the school’s Vice-Principal and Guidance Counselor. 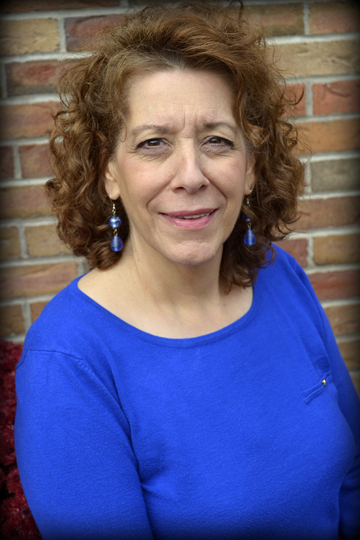 Mrs. Goodman graduated from Waterloo High School in 1997 and received her Associates in accounting from Community College of the Finger Lakes in 1984. She gained extensive accounting experience with several local businesses before joining FLCS as our office manager in August 2015. 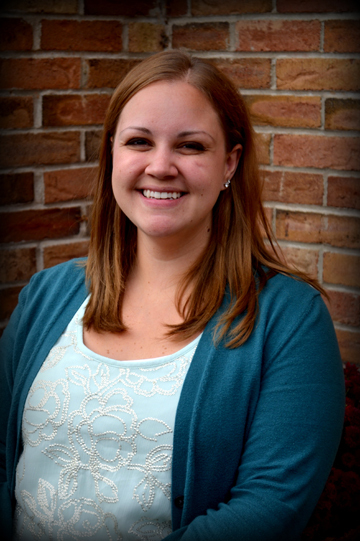 Mrs. Adler graduated in 2012 from Cedarville University with a bachelor’s degree in Early Childhood Education. She was hired as an assistant teacher in a transitional Kindergarten classroom at Emmanuel Christian Academy in Springfield, Ohio. A year later she and her husband moved to Waterloo, NY, where she starting subbing in local schools, including FLCS. In early 2014 she took a full-time position at FLCS as an aide for a student with special needs. In the late spring of 2015, Jessica and her husband were blessed with their first baby boy. Because of this life change, the opportunity to work part-time in the Pre-school classroom was a tremendous blessing for their family. Mrs. Adler loves the Lord and thanks Him for the gifts and abilities that He has given her to teach. She is so thankful for the opportunity to show Christ’s love to each one of her students. Mrs. Netti has been the FLCS Kindergarten teacher since 2004. She studied Elementary Education at Cayuga Community College. 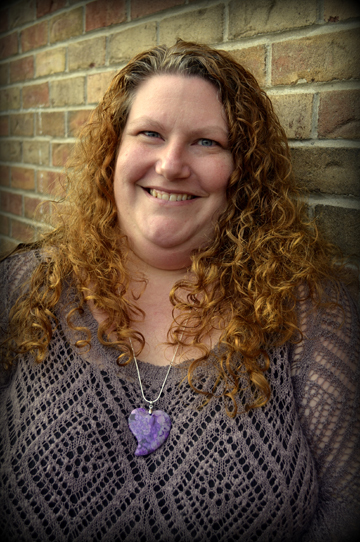 Prior to joining the FLCS staff, she homeschooled her own children for several years. Mrs. Netti has a passion for teaching reading, as well as for helping her students to understand how much God loves them and that he has a great plan for their lives. 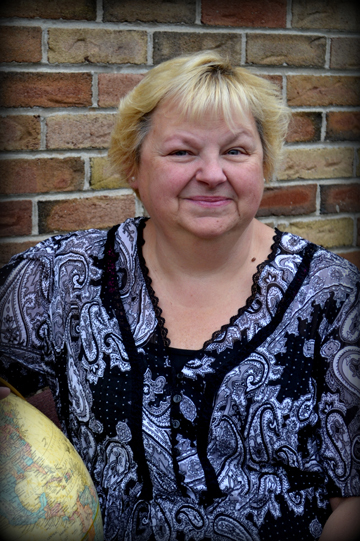 Mrs. Massey studied Early Childhood Education at Cayuga Community College. She taught Pre-school for ten years and also worked with special needs children for six years. After having her second child she decided to stay home and run an in-home daycare, which she did for four years. Since coming to FLCS in 2009 she has taught first and/or second grades. She has three children attending the school. Mrs. Massey enjoys teaching the children each day and helping them grow closer to the Lord. Mrs. Pine joined the FLCS staff in 2016 as a student aide. She has a Bachelors degree in Psychology/Christian Counseling from Liberty University. Prior to working at FLCS she home schooled her four daughters. She is also a Pastor’s wife who loves the Lord and has a passion for reaching others with the love of Christ. Prior to joining FLCS Mrs. Leary worked in the education field at the kindergarten level and with children with special needs up to sixth grade. She then decided to stay home with her children before enrolling them in FLCS. 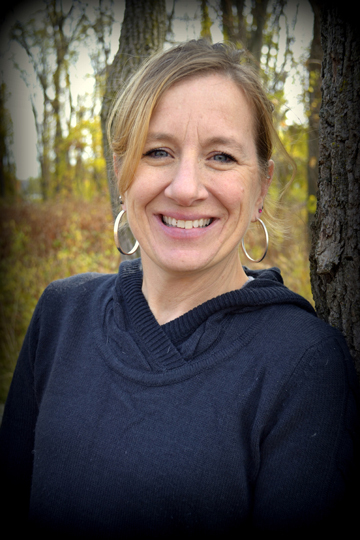 She joined our staff in 2013 and has taught various combinations of second through fifth grades. She has always had a passion for young kids and loves teaching them about the Lord. 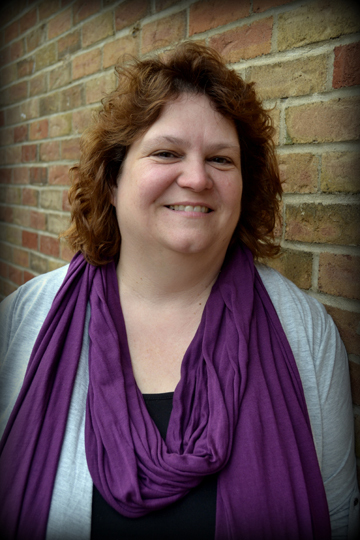 Mrs. Schell has served at FLCS since the 2000-2001 school year, teaching in a variety of capacities. 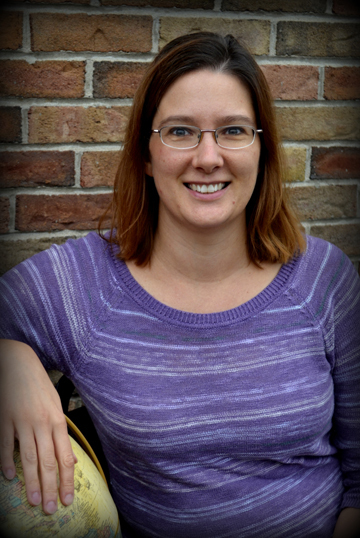 She currently teaches fourth through eighth grade sciences, and facilitates the high school worship band. 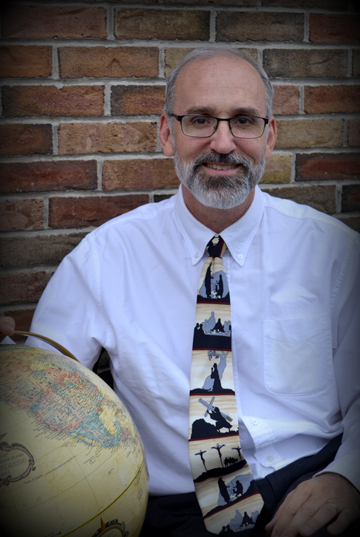 Mr. Edell has been the high school history teacher at FLCS since 2006. Previously he was an accountant at Lyons National Bank. 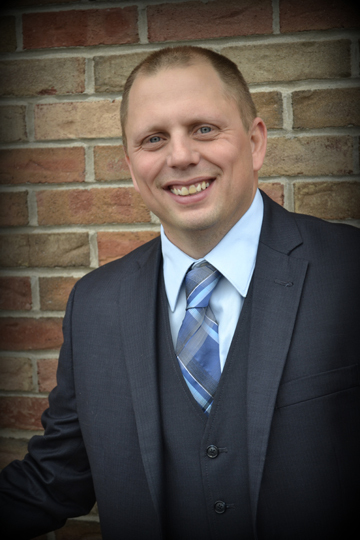 Mr. Edell holds two degrees, one in accounting and one for liberal arts with an emphasis on history. He is a member of the Phi Theta Kappa honor society. 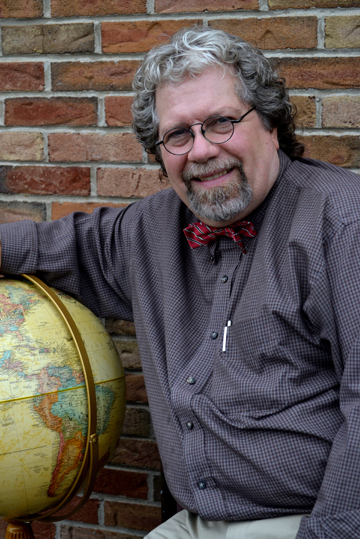 Part of Mr. Edell’s passion for history extends to visiting historically significant sites, and has enjoyed taking FLCS students with him on trips to Boston, Gettysburg, New York City and Washington, D.C.
Mrs. Park has had a lifelong love of learning and teaching. She studied for her undergraduate degree in Math & Secondary Education at Messiah & Cedar Crest Colleges. 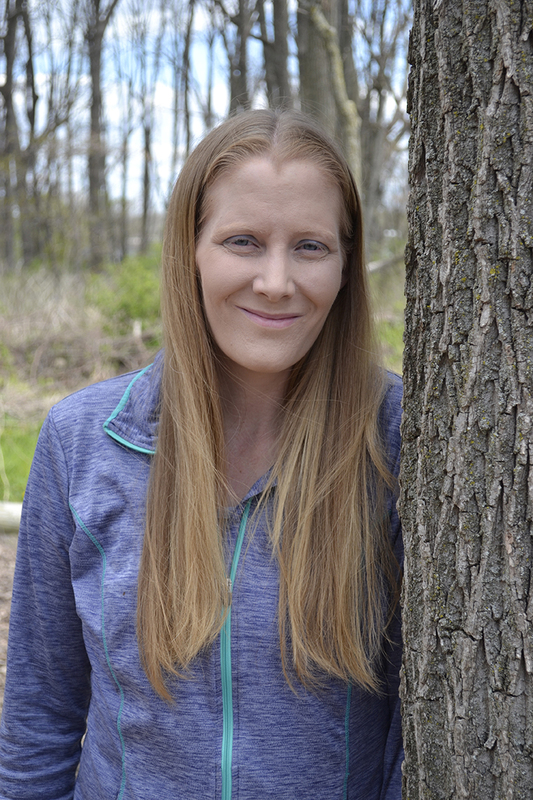 After working in the Union Springs School District in a variety of long-term substitute math positions in grades 7-12, she earned her Masters Degree in Curriculum & Instruction from the University of Scranton. Through a series of personal and professional events that only He could put together, God led Mrs. Park to FLCS as the high school math and physics teacher in 2011. Mr. 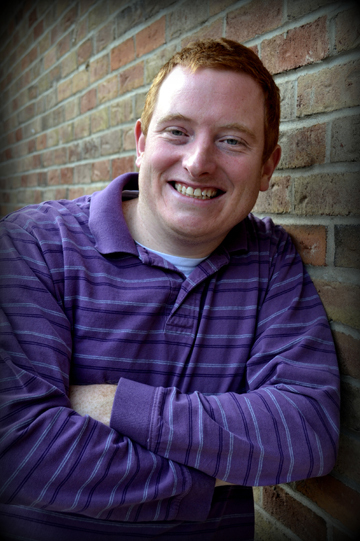 Searing graduated from Auburn High School, then attended Cayuga Community College before transferring to Houghton College, where he received his Bachelor’s in Elementary Education in 2003. His Masters in Elementary Mathematics followed from Walden University in 2010. Since 2007 Mr. Searing has taught our combined fifth and sixth grades, until becoming a dedicated math teacher in 2016. Carrie Natale joined FLCS in 2017 as a student aide. She has experience teaching art, health, history, and French. For the past 28 years, Carrie has taught baton twirling, color guard, and dance lessons. She is active with 4-H and looks forward to teaching the Home Economics class this school year. Carrie loves the Lord and is thankful for the opportunity to work with children who share this love every day. Mr. Dombrowski is a retired truck driver who loves the Lord! He started attending church here in 2002 and came on staff in 20011. Mr. Dombrowski also runs the sound booth for FLCS musicals and concerts since 2011.